Interior design and finish selection for a 10,800 square foot, 6-bedroom custom home renovation of an existing farmhouse. The project also included specification, purchasing and installation for complete furnishing of the home. 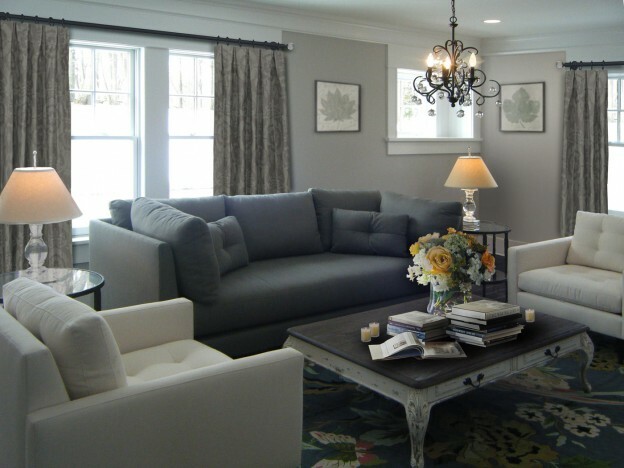 Finish and furnishing scheme includes cool neutrals with accents of crystal and green. Wide plank cherry hardwood flooring throughout all three levels. Design of custom wood molding profiles including crown and base molding, window and door trim, and tray ceiling in master bedroom. Custom designed, hand painted children’s murals including a Where the Wild Things Are interpretation. Finished basement including entertainment area, custom leather-upholstered bar, skee-ball and pinball arcade, and children’s soft gym. This entry was posted in Interior Design on August 5, 2012 by swolock.